Making apps is hard, but making games is even harder, especially if you are not the gamer type. I always used to say this to myself whenever I started learning game programming. And I eventually quit each and every single time. This year I finally realised what I was doing wrong: I was focusing on building something big and got scared of the tremendous task right from the very beginning instead of starting with something small and having fun along the way. I want to make games which are fun to play, so if I don’t have fun creating them, what’s the whole point of even doing it? And then it hit me: you don’t have to create a full game from scratch to begin with – you just have to think of something easy enough to get you started and the rest will come naturally along the way. In the first part of the series you will learn all about scenes, nodes, labels and points by centering the label on the screen. The second part teaches you everything about gesture recognisers and actions by moving, scaling and rotating the label. You may think why I will just teach you how to center a label in the first part of the tutorial series. Isn’t it too easy? Learning to display and centre a label is the simplest and easiest way to start learning about scenes and nodes and connecting the dots in Sprite Kit. It’s important to understand how to centre a label first and play with nodes and scenes before moving to advanced stuff like gesture recognisers and actions. If you do not understand and grasp the basics properly there is no use in explaining more advanced stuff like collision detection and physics. So let’s start with the basics! Now save your project and you are done – time to clean it up a bit! The game template provides boilerplate code to get started. 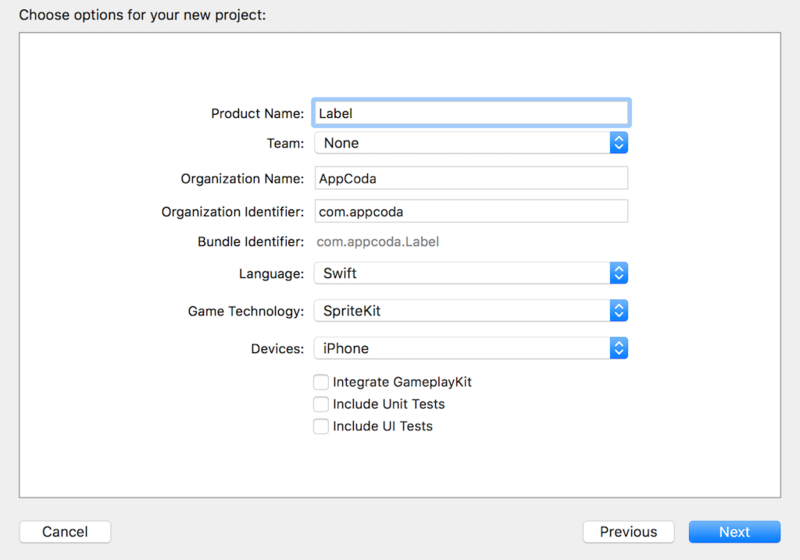 You are going to write everything from scratch, so go ahead and delete everything inside the GameScene.swift and GameViewController.swift files. That’s it for project cleanup – time for some code! Line #1 – You override the view controller’s viewDidLoad() method – it runs immediately after the view controller is loaded into memory. Line #2 – You create the scene with the GameScene class designated initialiser: it fills up the entire screen, so it has the same size as the controller’s view’s frame one. Note: Xcode displays an error at this point: Use of unresolved identifier “GameScene” because you haven’t implemented the GameScene class yet. We will fix that soon. Line #3 – You force downcast the controller’s view to a SpriteKit view – this is the only type of view that renders SpriteKit content. The cast always succeeds in this case because you are using the game template, so the class of the controller’s view is set by default to SKView, instead of UIView in the storyboard. Line #4 – You display the scene on the screen. In a complete game, you will use transitions to go through multiple scenes, but for now we will keep things simple and stick to one only. That’s it for the view controller setup. Now, let’s move on to create a scene. Note: I use the iPhone 5s simulator to run the project. Feel free to use your favourite simulator instead. The scene is empty because it has no nodes attached to it, except for the root one which is the scene itself. Okay, now stop the app, and head back to the editor to add your first node to the scene! Every game needs to display text at some point. The SpriteKit provides a class called SKLabelNode to display a text label. 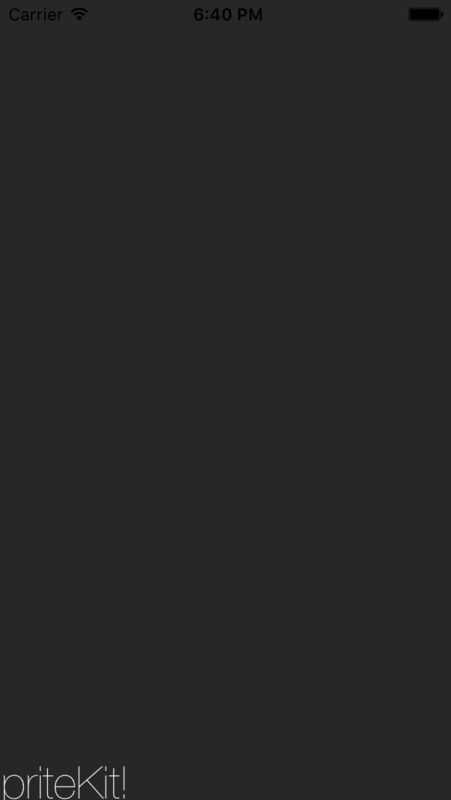 The code above simply instantiates a SKLabelNode object and set its initial string to Hello SpriteKit!. It doesn’t do anything on its own unless you add it to the scene’s node tree as soon as the view controller presents the scene. In other words, you have to provide additional implementation to present the label on screen. We override the scene’s didMove(to:) method. It is the method that runs immediately after the scene is presented by its corresponding view. In the method implementation, we call the addChild method to add the label as a child node to the scene’s node tree. But there is a problem: the label is cut off. It is because its position is set to (0, 0) by default. Okay, now let’s move on to the last part of the tutorial and make some changes to center the label. You use the view’s width and height to determine the label’s coordinates and position it at the center of the screen. The screen’s dimensions are not hardcoded, so the label is correctly positioned on all iPhone simulators. Build and run and voilà! The label should be rendered perfectly on screen. label.fontSize = 45 label.fontColor = SKColor.yellow label.fontName = "Avenir"
This is the end of the tutorial’s first part – you have used scenes, nodes, labels and points to center a label on the screen with SpriteKit. In the next part, you will move, scale and rotate the label with gesture recognizers and actions. Stay tuned. In the meantime if you have any questions or issues, please let me know. 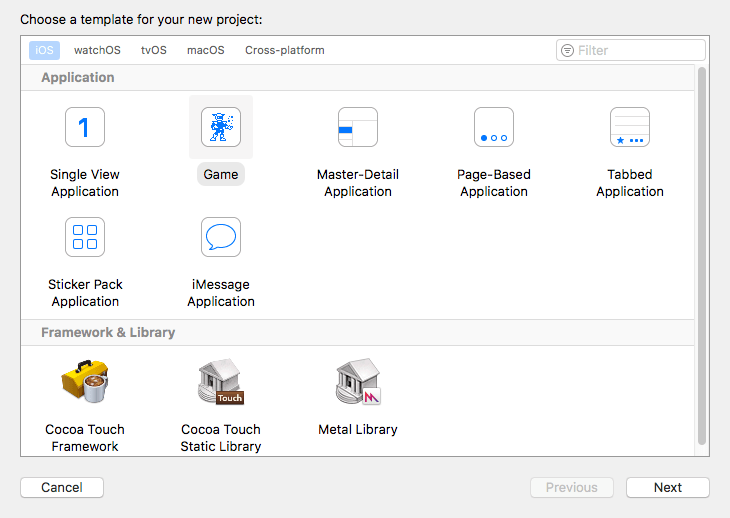 For reference, you can download the complete Xcode project on GitHub. 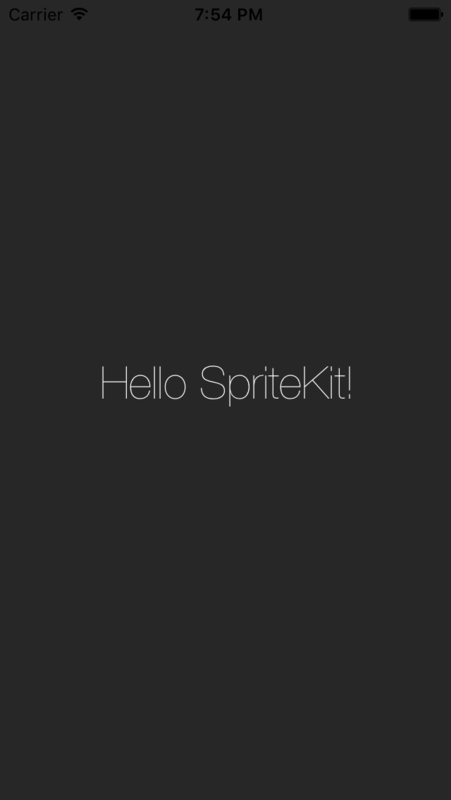 Update: Part 2 of the SpriteKit series is now ready. You can check it out here. Cosmin Pupăză blogs about Swift and iOS development at cosminpupaza.wordpress.com and on the Swift tutorial teams at raywenderlich.com and appcoda.com. When not coding, he plays the guitar or studies WW2 history. You can contact him at [email protected], on Facebook, Twitter and Google+. 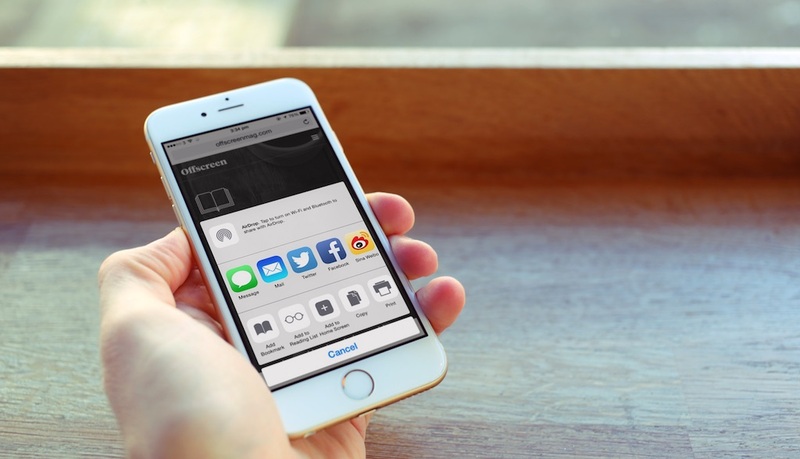 AppCoda is one of the leading iOS programming communities. 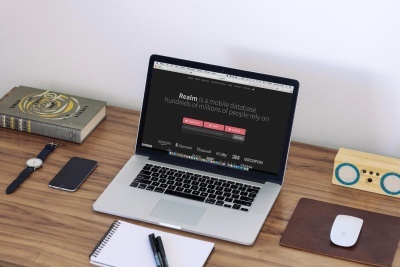 Our aim is to teach everyone how to build apps with high quality and easy-to-read tutorials. Learn by doing is the heart of our learning materials. Written for beginners without any programming experience. Supports Xcode 10, Swift 4 and iOS 12. Written for developers with some iOS programming experience. The book uses a problem-solution approach to discuss the APIs and frameworks of iOS SDK. Save you thousands of dollars. Simply plug your own RSS feeds and turn the Xcode template into a RSS reader or a Blog reader app. 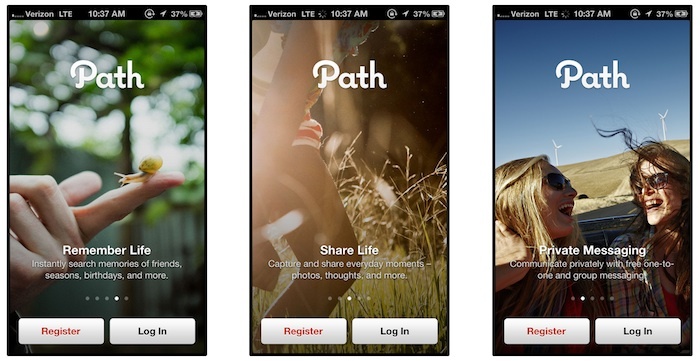 Learn how to code in Swift and build a real world app from scratch. Now supports Xcode 10, Swift 4 and iOS 12. Copyright © AppCoda. 2019 • All rights reserved.